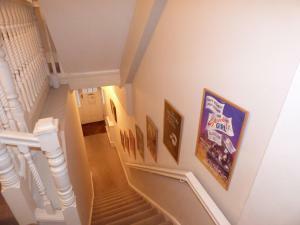 40 Dartmouth House in the Royal Quarter offers accommodation in Kingston upon Thames, 2.6 km from Hampton Court Palace. The apartment is 800 metres fr.. 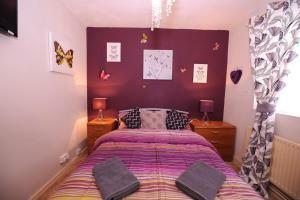 Located 1.4 km from Stamford Bridge, FG Apartment - Fulham, Munster Road offers accommodation in London. 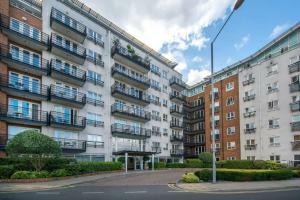 FG Apartment - Fulham, Munster Road boasts vi..
Set 1 km from O2 Arena and 3.3 km from Greenwich, London's Calling 2 bed/2 bath offers accommodation in London. Guests benefit from balcony. Free WiFi.. Featuring free WiFi throughout the property, Boutique Westbourne Apartment is set in London, 1.1 km from Portobello Road Market. Lord's Cricket Ground..
Portelet Road Apartments is set in the Tower Hamlets district in London, 1.3 km from Victoria Park. Some units feature a seating area where you can r.. 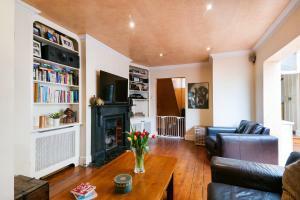 Featuring free WiFi throughout the property, Colverson House offers accommodation in London, 1.3 km from Brick Lane. 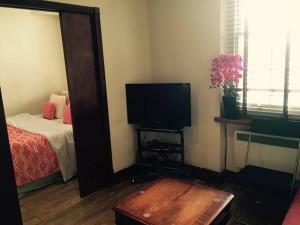 All rooms come with a flat-scree..
London Bridge City Apartments offers accommodation in London. Tower of London is 900 metres away. Free WiFi is offered . 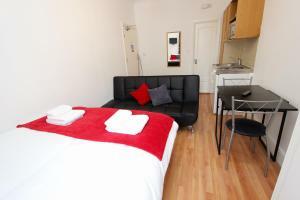 All units include a seating ..
Portman Towers offers accommodation in London. The apartment is 1 km from Hyde Park. Free WiFi is offered . There is a seating area and a kitchen. A .. Featuring free WiFi throughout the property, The Greenwood Hotel offers accommodation in Northolt. Guests can enjoy the on-site bar. 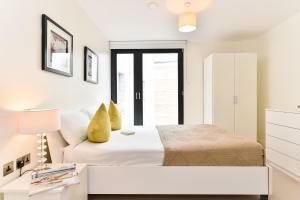 Each room at thi..
Set in London, Chelsea Creek offers a spa centre and indoor pool. Chelsea FC is 800 metres from the property. Private parking is available on site. A.. 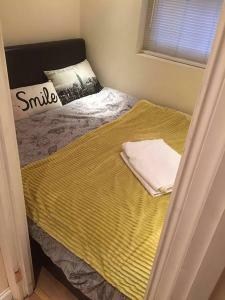 Located in London, this apartment features free WiFi. The apartment is 500 metres from Lord's Cricket Ground. There is a seating area and a kitchen e..
Set in London, The Little Prince offers self-catering accommodation with free WiFi. 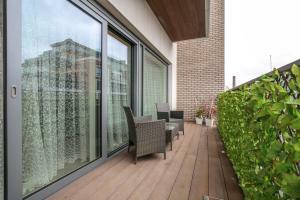 The unit is 600 metres from Lord's Cricket Ground. The kitchen fe.. 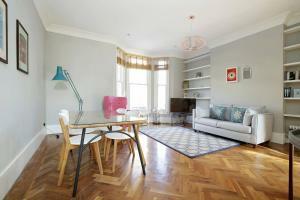 Situated 400 metres from Portobello Road Market in London, this apartment features free WiFi. The unit is 2.5 km from Olympia Exhibition Centre. 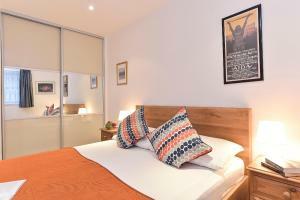 The ..
Charming Studio In Paddington P17 offers accommodation in London, 1.1 km from Hyde Park and 1.5 km from Royal Albert Hall. 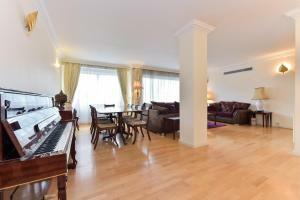 The unit is 1.7 km from Por..
Hunsens Silver Town Apartment offers accommodation in London. The unit is 2.2 km from O2 Arena. Free WiFi is provided . 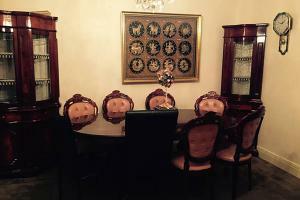 There is a dining area and a .. Featuring free WiFi and air conditioning, Staverton Lodge is set in London, 3.7 km from Portobello Road Market. St Johns Wood is 3.7 km away. All uni.. Located 600 metres from Lord's Cricket Ground, The Edgware Prince offers accommodation in London. 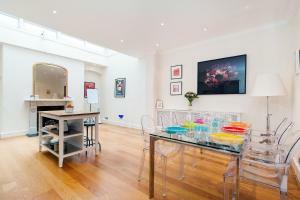 The apartment is 1.3 km from St Johns Wood. 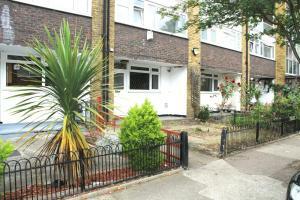 Free WiF..
Set in Hornsey, Single Room in Haringey offers self-catering accommodation with free WiFi. The unit is 9 km from London. An oven and a microwave can ..